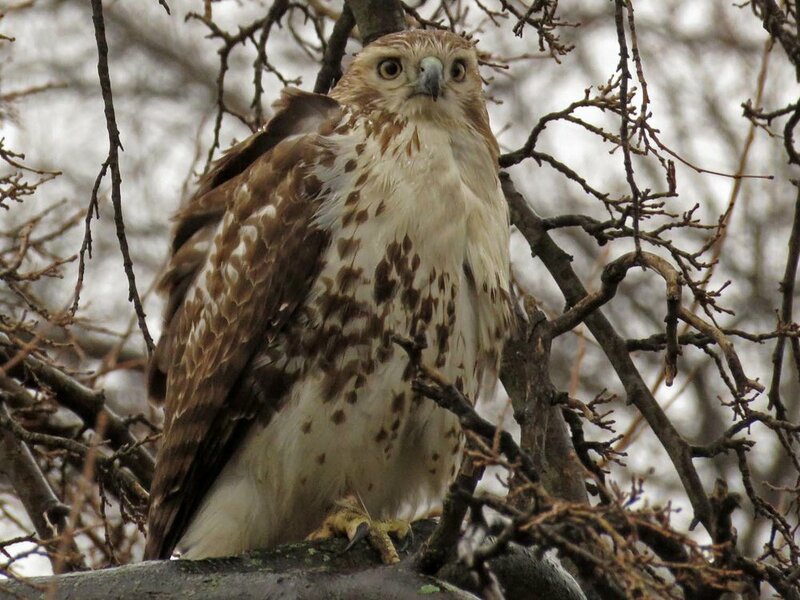 The four videos cover January 18 through February 21, 2018, and were taken in Central Park, at Stateline Lookout, on Staten Island and near the Harlem Piers. 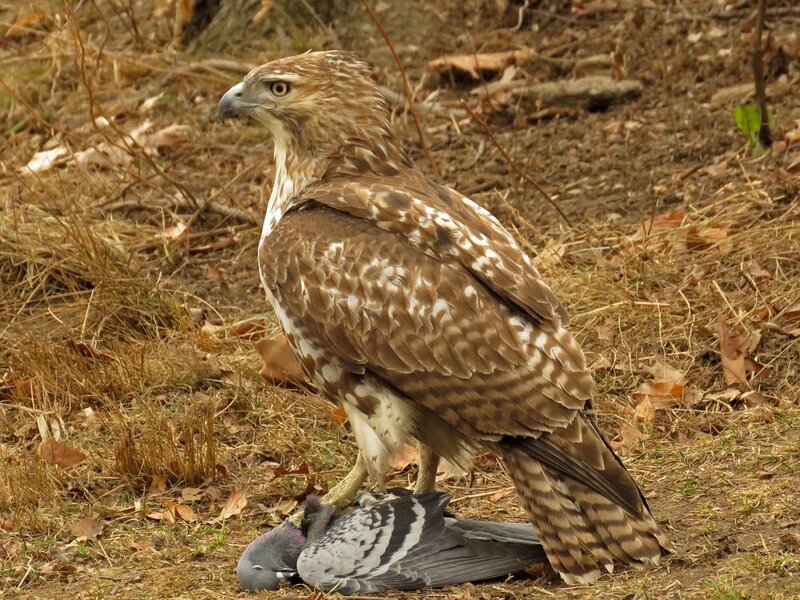 Some contain graphic hawk dining, so be prepared. 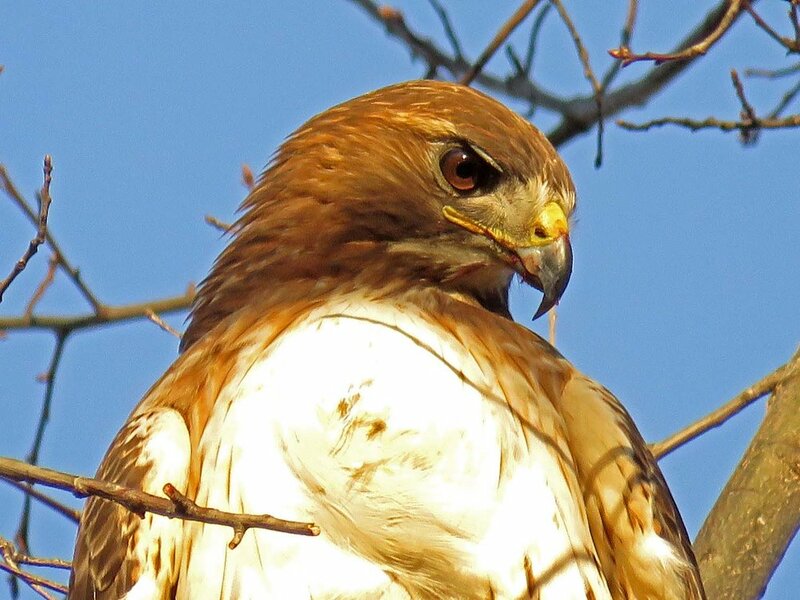 These are some of the photos taken during the days spent chasing the hawks. 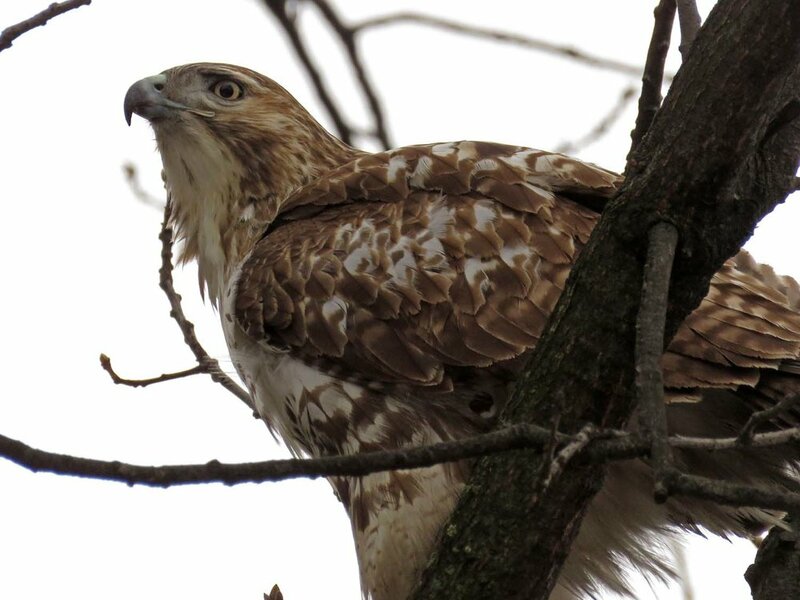 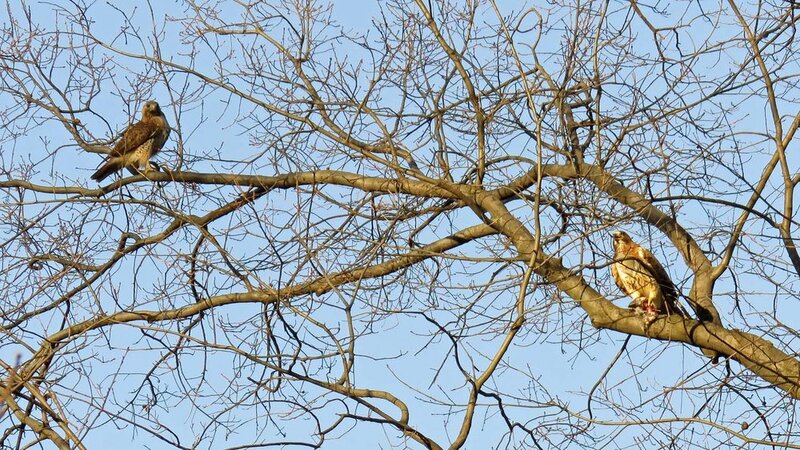 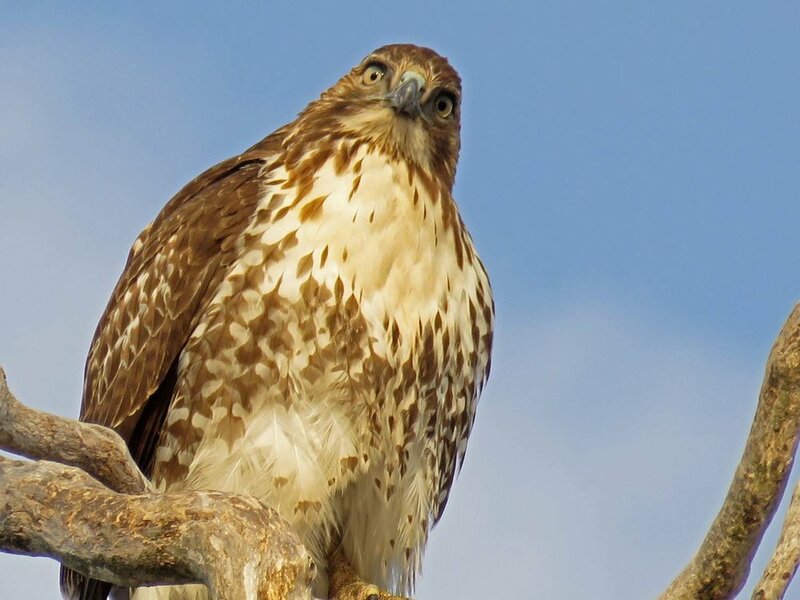 For more, visit the Red-Tailed Hawks page, as well as the Red-Tailed Hawks: Fred and Ginger page.